A new Zeiss Batis lens is coming! According to the latest rumors from SR5, Zeiss will ship a new Batis telephoto prime lens by the end of the year. It’s rumored to be Zeiss Batis 135mm F1.8 prime lens. 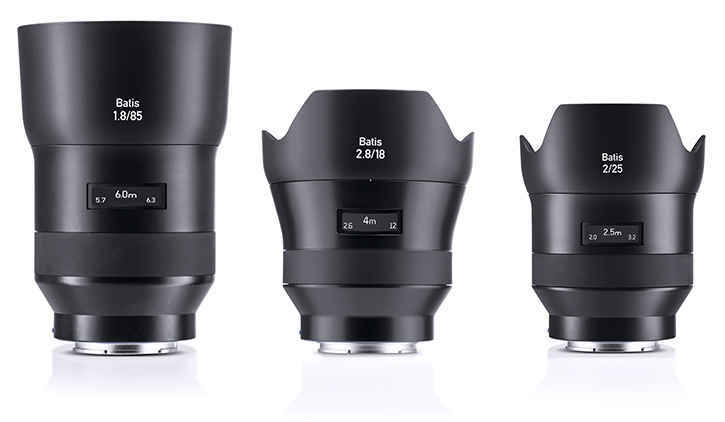 Earlier rumors said, “Zeiss’s target is to have 5 Loxia and 5 Batis by the end of 2016″. The more important is that we do hope Zeiss will also increase the production to make them available in stock as soon as possible. This entry was posted in Zeiss Lens and tagged Zeiss lens rumors on August 4, 2016 by admin.